Sunny weather is coming in the next few months, so desire for change is there too! 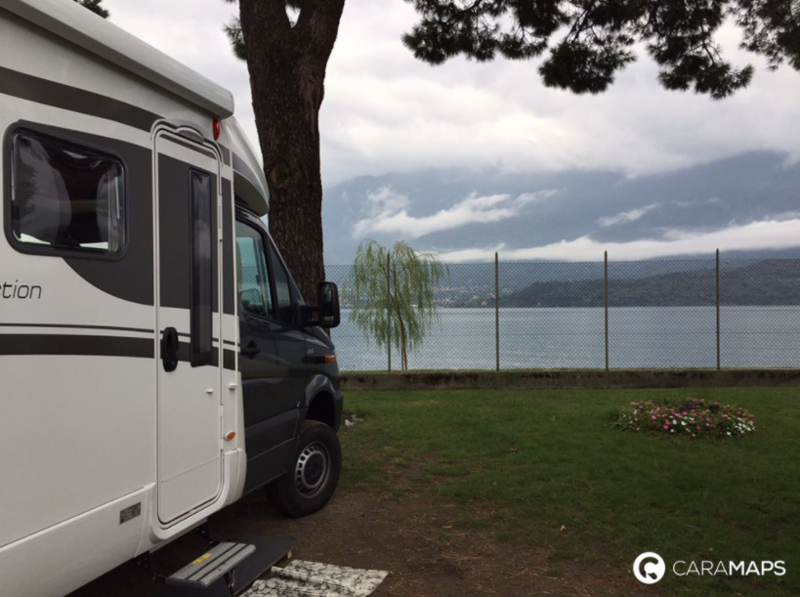 If you want to renovate your motorhome or simply build it to your liking, but you really have no idea… this article will surely help you! You will see: organize your motorhome’s interior is very easy! To design your motorhome’s interior you need to find tips to save space. And most importantly, make your life easier. In fact nothing worse than dropping peppers all over the RV, just because it was badly stocked in the cupboards. All these little inconveniences of the day will disappear thanks to our tricks to organize your motorhome’s interior. Use your old jam jars to stock all your spices or anything else such as candy, dried fruit, etc. It’s not only practical, it’s also very pretty and 100% eco-friendly. Nice tip, right? Whether for television or just for the table. It is always convenient and useful to use the sliding system. This allows you to save much more things, but also to save space in your RV. And it is very important to have space in your vehicle, especially if you live there all year! You can leave drying racks permanently, for example in the kitchen. In addition, you can hang your tea towels or something else useful. You can also extend your daily laundry such as towels to wipe your hands, etc. Very convenient, isn’t? Remember to hang anything that could drag and drop the bazaar into your motorhome. For example, you can use the seats of your vehicle to leave things behind. You can also use hooks or brush holders to hang your things. This would save space in your RV, and it would definitely make your life easier! If you have other interior design tips for campers, do not hesitate to share them. So, the whole community will benefit!